Experience virtual reality with your Daydream View and Chrome. Google has been hard at work fleshing out new ways to integrate virtual reality into our lives. 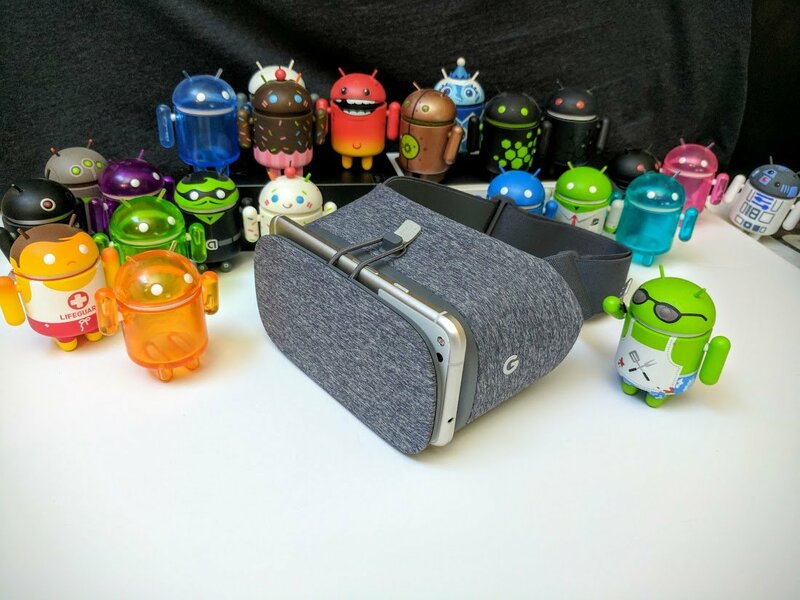 In its latest blog post, Google introduces a new way to use virtual reality, by accessing web-based VR experiences built right into Chrome, using your Daydream-compatible phone and a Daydream View headset. Bear 71 — Explore the intersection of humans, nature and technology in this interactive documentary from NFB. Matterport —Tour Matterport's library of over 300,000 celebrity homes, museums, canyons, iconic architecture and other real-life places. Within — Watch more than two dozen award-winning VR films. Sketchfab —Discover​ more than a million stunning 3D scenes created by the world's largest community of VR creators. WebVR Lab — Use your Daydream controller to experiment and play in the WebVR Lab from PlayCanvas. Right now these VR experiences are only available with Daydream View, but Google plans to expand support to more devices in the future via Google Cardboard. It's all done in an effort to make virtual reality more accessible to a wider audience than ever before, and we couldn't be more excited!